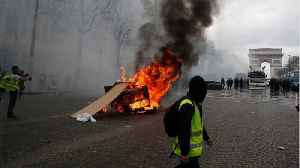 By Michel Rose PARIS (Reuters) - Just when Emmanuel Macron thought he had regained the upper hand over the yellow vest protest movement with his "great debate", the latest flare-up of violence reminded the French leader that putting his reform agenda back on track won't be easy. 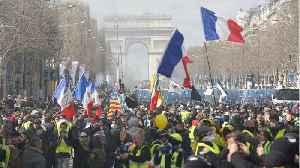 Town hall meetings across France launched two months ago to defuse the unrest helped Macron reconnect with voters, boosting his popularity and lifting the gloom in the Elysee, even if some participants felt the encounters were a pointless talk shop. 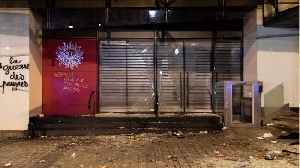 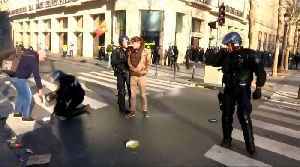 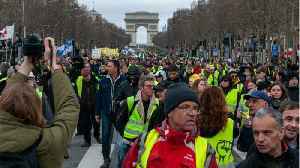 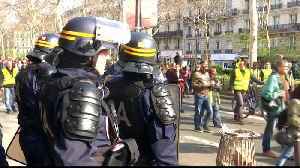 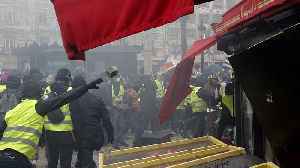 According to Reuters, workers began cleaning up the Champs Elysees in Paris on Sunday after rioters ransacked stores and restaurants in a new flare-up of violence linked to the yellow vest protest.. 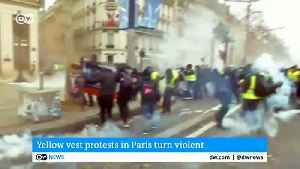 According to a report by Reuters, on Friday, rioters set fire to a bank and ransacked stores on Paris' renowned shopping street in a new flare-up of violence as France's yellow vest protests against..